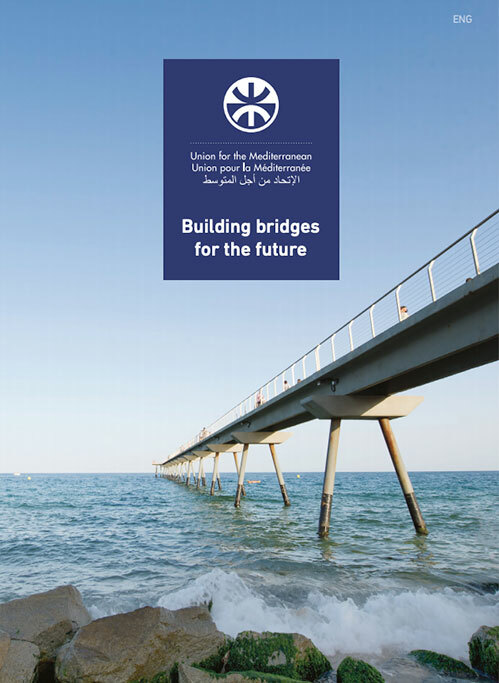 The recommendation acknowledges the establishment of maritime and land highways for contributing to strengthening the regional and multilateral dimension of Euro-Mediterranean relations, and proposes a framework to meet the socio-economic challenges and to ensure the co-development of partner states. The recommendation also emphasizes the importance of cross-border connections for the integration of countries of the southern shore of the Mediterranean, whilst recalling the problems of isolation and accessibility of the interior regions and the need to integrate them with Coastal regions. Finally, it highlights that transport and infrastructure policies related to Euro-Mediterranean networks must be accompanied by higher ambitious financial commitments from all the protagonists. 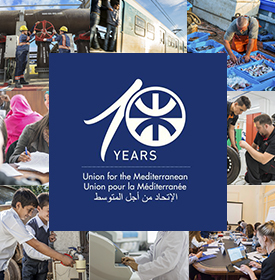 Among other issues, the recommendation calls upon the Union for the Mediterranean to hold the next Euro-Mediterranean Ministerial meeting on Transport in 2011, without further delay. It calls for a process of reflexion on the prices policy for the transport of goods and services between the various UfM countries. The recommendation also emphasizes the importance of financing large infrastructure projects, while helping to fight against climate change by promoting environmentally friendly transport modes, and calls for the establishment of a reinforced financial framework in this respect. At the meeting, several other recommendations such as the role of civil society in the institutional framework of the Union for the Mediterranean and protection of the marine environment were adopted. The occasion enabled DSG Ambassador Alpogan to answer the numerous questions which were brought up by the participants and present the work of the division to the attendees.